A lot of projects in healthcare tend to focus on preventative measures and forget about those who are currently in need. We wanted to create a startup whose product would focus on those already afflicted and was modular enough to be expanded into future projects of the same sort. 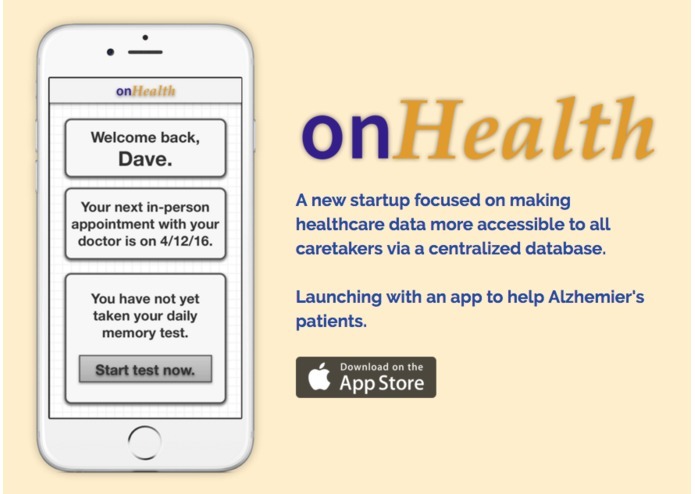 onHealth (short for "onlineHealth) is a database that allows the caretakers of Alzheimers patients to monitor the progression of their patients's physical and mental health over time. 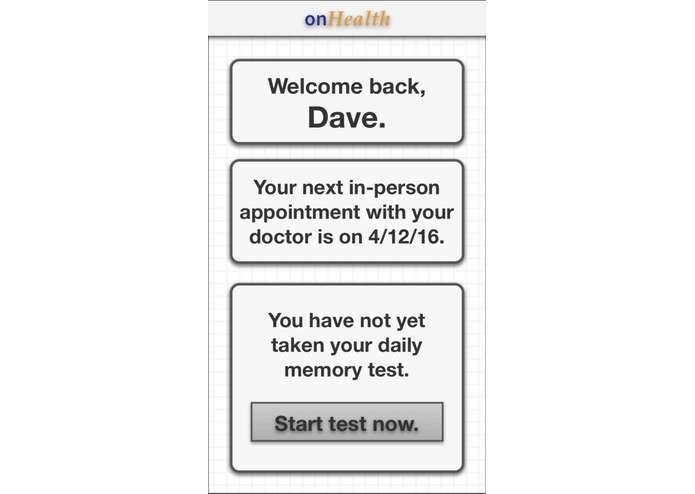 Patients are reminded by push notifications to take a daily memory test composed on questions based on the SAGE test, the current standard for Alzheimers testing (http://wexnermedical.osu.edu/patient-care/healthcare-services/brain-spine-neuro/memory-disorders/sage). The results of each test are sent to the patient's caretaker, with a push notification sent when a test is completed. 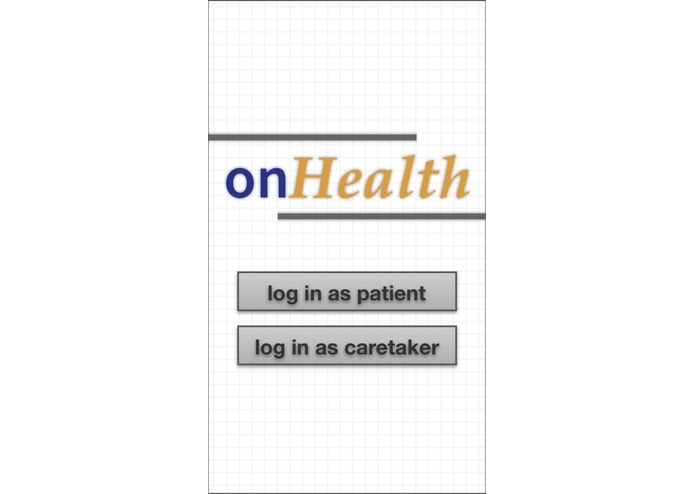 Caretakers can access their own dashboard from the app from which they can see all of the patients that they currently take care of (caretakers can be attached to more than one patient). From there, they can look at individual patients and see statistics and generated graphs corresponding to the patient's progression over time. As we found out, Firebase tends to be very fickle when it comes to dealing with arrays and other similar data structures, and doesn't always consistently store them the same way every time. We had to reevalulate several of our data structures and interaction methods with the backend in order to account for this. Other than learning how to use Firebase, we're very proud that we created something that can easily be expaned to cover future projects while still using the same database. Our main concept was that we could create a platform where healthcare applications could all eventually share the same data, and we believe that this version of onHealth meets that goal. We learned how to use Firebase and Twilio. We're looking to expand the product line of onHealth and possibly develop future applications with the focus of helping those who are currently in need. Also, you can access our site at http://anappleadaykeepsthedoctoraway.com/, because our app is iOS and you take the memory test daily, haha (we're sorry). 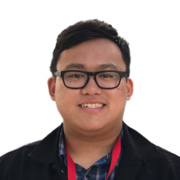 I worked on the frontend, using Objective-C and Swift to integrate the interface I designed with Sketch with our backend. I also created the website. I worked primarily on a backend handling platform usable across different apps to connect every aspect of an individual's health. This involved significant planing and working with firebase and submitting and requesting data from this central hub.